Home Live Longer Benefits of Soybeans Oil: Can This Be True? Benefits of Soybeans Oil: Can This Be True? Soybeans or soya does not always become soy sauce, sometimes it turns to be soybean oil. actually, there’s not much difference between the two, except, of course, their appearance. Both of which have many nutrients and minerals which is beneficial for the body. 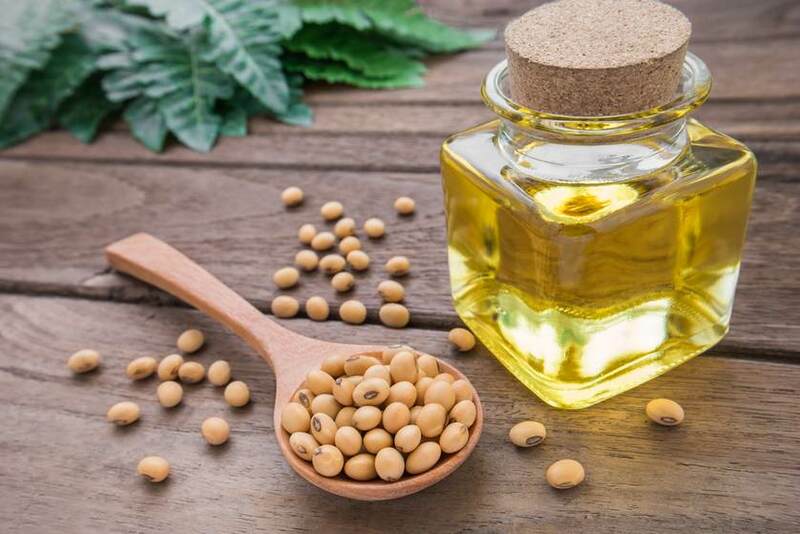 Furthermore, the benefits of soybeans oil are numerous including its ability to reduce various cognitive disorders, lower cholesterol levels, and improve the heart health. 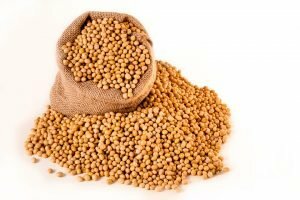 What is Soya or Soybeans? 1 What is Soya or Soybeans? 2 What is Soybean Oil? Soya or what we often call soybeans are actually legumes that are part of the family of peas. They are being processed into different products like soy protein, tofu, milk, and even oil. There are two major variants of soybeans that are cultivated, the yellow and black soybeans. In Japan and China, they call soybeans as Edamame. Soya or soybeans are low in calories and fats, yet are rich in protein, fiber, and much more essential vitamins and minerals. Soya is also beneficial in some medical conditions and some symptoms as well. Is it good for you? Yes, of course, it is! They are being consumed in many ways. Moreover, soybeans are also good substitutes for meat. The soybean oils are also amazing and its effect on the overall health is enticing. So, let’s now further discuss the soybean oil. 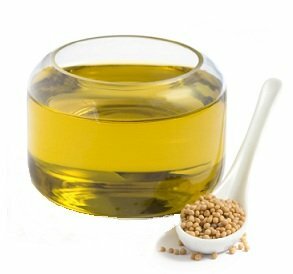 Soybean oil is an example of vegetable oil that comes from the extracts of course, of soybeans. Furthermore, this is one of the most widely utilized vegetable oils in the whole world. This is probably because soybeans are some of the most cultivated plants. 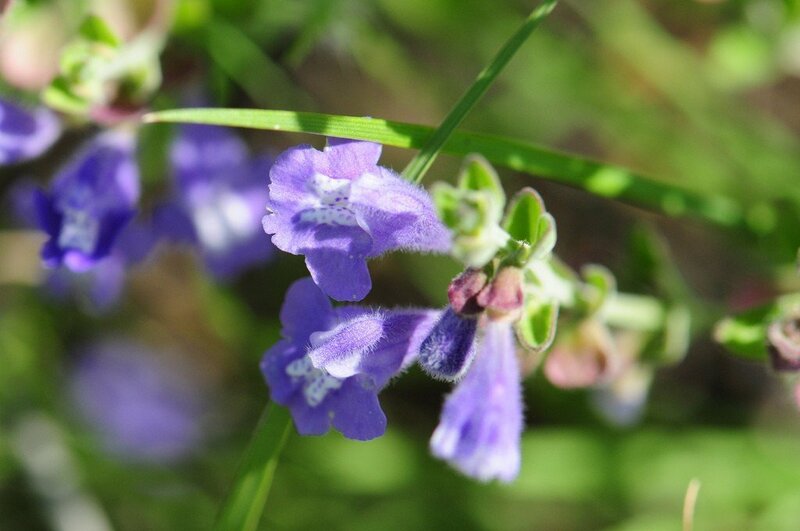 Moreover, the plant is native to the regions of the East Asia. Most of the soybean’s oil is refined, hydrogenated, and blended. Additionally, it is can also be graded into some different levels and strengths, depending on the application that you desire. Soybean oil is actually considered to be much healthier than most of the vegetable oils. This is because of the variety of essential fatty acids in it; actually, the body needs these fatty acids in order for it to become healthy. Moreover, there are also numerous plant sterols in soybeans oil that may contain a variety of health benefits to us who regularly use it in the diet. The vitamins and minerals in it are what makes it popular. The soybean oil is very rich in energy. In fact, it has 884-kilo calories for every 100 grams of it. 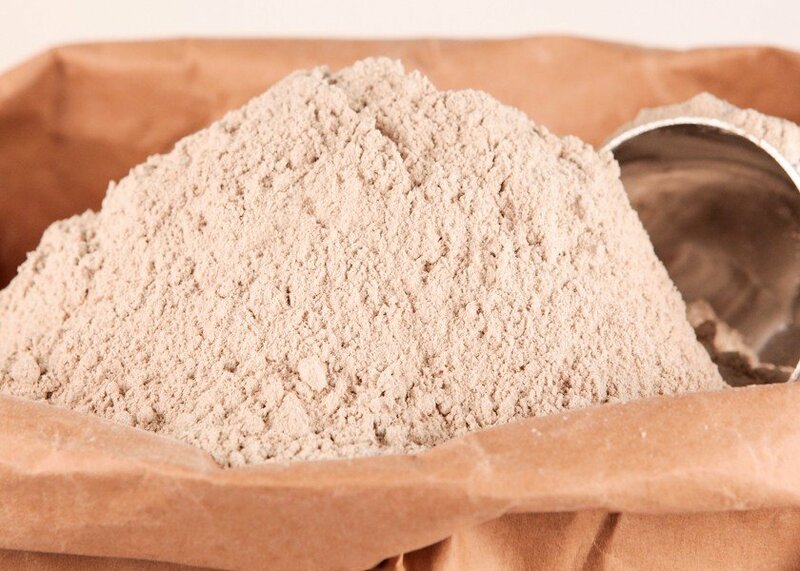 Furthermore, it also contains 30.16 grams of carbohydrates, 10 grams of dietary fiber, and 36.64 grams of protein. However, the soybean oil also has 20 grams of fat content. 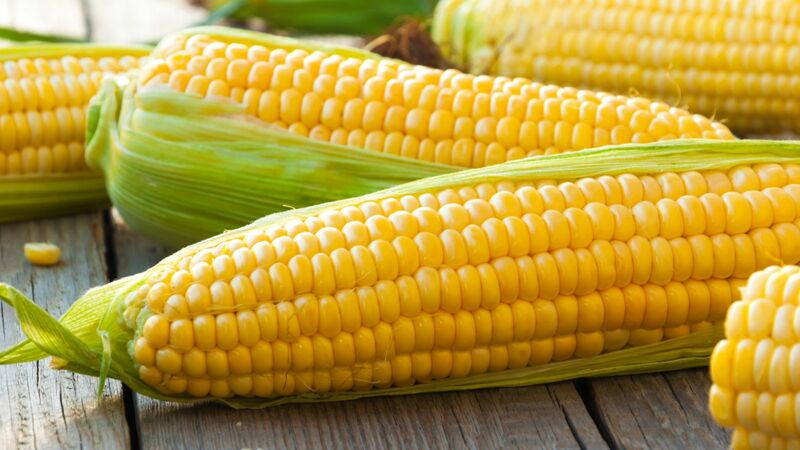 Moreover, it also contains a relative amount of proteins like Glutamic acid, aspartic acid, Isoleucine, Tryptophan, Cystine, leucine, and Threonine. The oil is also rich in Vitamins A, C, E, and K. it also has rich content of minerals like iron, selenium, zinc, phosphorus, magnesium, manganese, copper, and calcium. All of these are beneficial for the healthy operating of our body. Consuming soybeans oil in moderation is very safe and actually, you’ll be able to acquire more health benefits of soybeans oil than any other cooking oils. Skin care. Since the oil is rich in vitamin E content, it is beneficial in protecting the skin from harmful damages. Furthermore, the vitamin also associates with the improvement of the blemishes, reducing the scarring of acne, protecting the skin against sunburn and UV rays, and more. Improve the vision. The omega-3 fatty acids of the soybean’s oil are about 7% of the total fatty acid content of the oil. Making it beneficial in protecting the cell membranes. The omega-3 fatty acids also are beneficial in promoting healthier vision. Thi is by acting as antioxidants and neutralizing the free radicals in the system. Boosts the bone health. The vitamin K content of the soybean’s oil has an osteotropic potential. Meaning, it can stimulate the regrowth or the healing capabilities of the bones. Even though this often associates with Calcium, it can also stimulate the development of bones in a very positive way. Helps in treating Alzheimer’s diseases. The Alzheimer’s disease is affecting millions of people all over the world. This results in the deterioration of the cognitive system. Good thing, we have soybeans oil. The oil has relatively high levels of vitamin K that is beneficial in improving the symptoms of Alzheimer’s disease. Furthermore, it also helps in reversing the effects on some cases. Helps in controlling cholesterol levels. Soybeans oil can cause a serious effect on the reduction of atherosclerosis risk and some other heart illnesses. The good balance of fatty acids in the soybean’s oil causes the body to get the important fatty acids needed in the body. Furthermore, the omega-3 fatty acids in the soybean’s oil are beneficial in reducing the levels of dangerous cholesterol and get rid of the negative ones. Previous articleTreatments For Menstrual Cramps: Are These Effective? 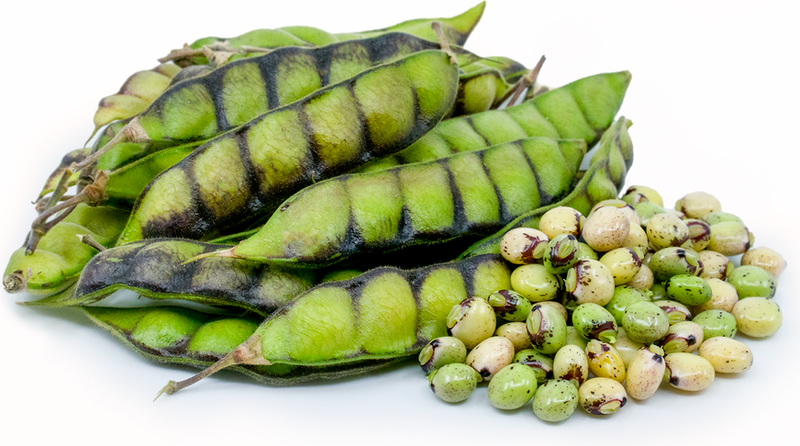 What Are The Most Astounding Health Benefits Of Pigeon Peas?